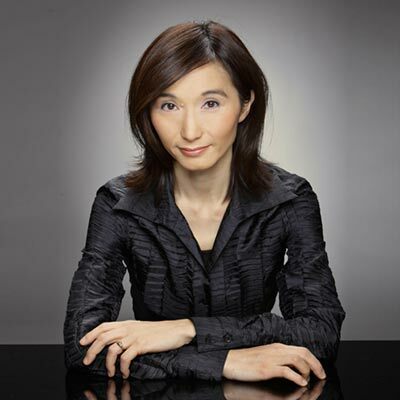 Naoko Ichihashi graduated from Tokyo’s Toho Music High school in 1981 and got to Indiana University in the same year to study the piano with György Sebök. In 1986, she was awarded the best accompanist at the Tchaikovsky Competition in Moscow. In 1987 Ichihashi graduated from the University of Indiana, moved to Finland and started to work at the Sibelius Academy. That same year, she became a member of Avanti! Chamber Orchestra. She made her first concert in Helsinki in 1990. In the years 1991-1992 she studied at Ecole Normale de Musique in Paris and received a diploma in Licence de concert. In 1993 she received the second prize at Oulu Chamber Music Competition. She has been a lecturer at the Sibelius Academy since 2014. She is constantly performing at chamber music events and is a pianist of the Jean Sibelius Violin Competition and the International Paulo Cello Competition. Juhani Lagerspetz began studying the piano at the Turku Conservatory at the age of six. He continued his studies at the Sibelius Academy in Helsinki and at the Conservatory of Leningrad (now St. Petersburg). 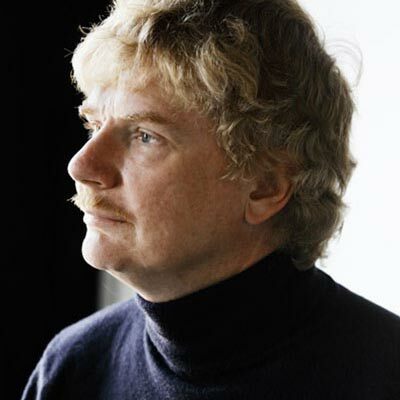 After winning first prizes in national competitions (Ilmari Hannikainen Piano Competition in 1975 and Maj Lind Piano Competition in 1976), he went on for several successes in international forums. In 1982, he was awarded a special prize at the Tchaikovsky Competition in Moscow. He has performed widely in Finland and at music festivals in Europe, in the former Soviet Union, the USA, Japan and Chile. Juhani Lagerspetz teaches at the Sibelius Academy in Helsinki. Mikael Kemppainen studied the piano at the Sibelius Academy, first under Minna Pöllänen and later under Professor Liisa Pohjola. He has complemented his studies by attending numerous masterclasses in Finland and abroad. He has also studied chamber music at the Sibelius Academy under Ralf Gothóni, and Lied under Ilmo Ranta and Hartmut Höll. 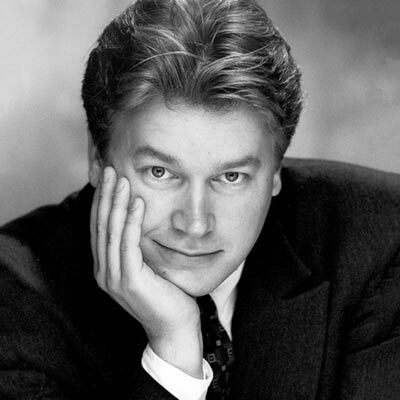 Kemppainen has won many awards in piano and chamber music competitions. Following the awards he has appeared as a soloist with various orchestras. In addition, he has made radio recordings for the Finnish Broadcasting Company YLE. Kemppainen has always been an active chamber musician, and his repertoire with string ensembles in particular is vast. He teaches accompaniment at Turku Conservatory and serves as a pianist in masterclasses and competitions. This is his debut year at the Paulo Cello Competition. Valeria Resian began her piano studies in Russia. She moved to Finland with her parents in 1990 and continued her studies at the Sibelius Academy with Hamsa Al-Wadi Juris. She also studied chamber music with Ralph Gothoni. In 1996-97, she studied at the Escuela Superior Reina Sofia in Madrid with Dmitri Bashkirov. Resjan has been awarded in multiple competitions. She performs as a recitalist, chamber musician and orchestra soloist. She has given concerts in Norway, Russia, Japan, China, Spain, Canada and Emirates. In Finland, she has made appearances in numerous music festivals. 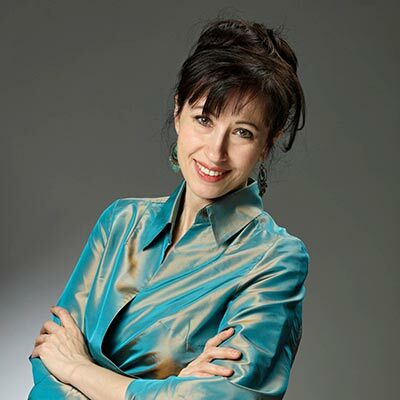 Nowadays, she is piano teacher and accompanist at the Sibelius Academy of the University of the Arts and the Helsinki Conservatory of Music.